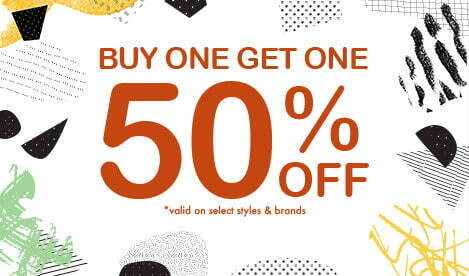 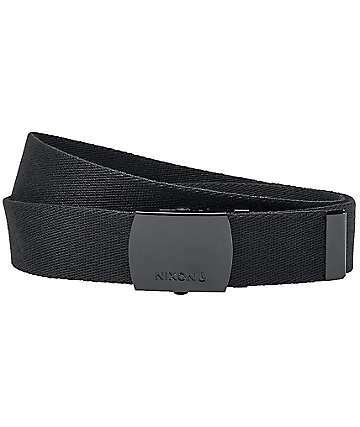 Looking for that perfect fit? 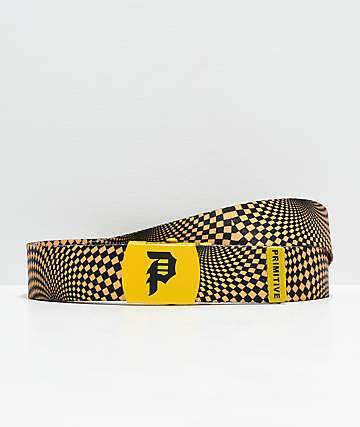 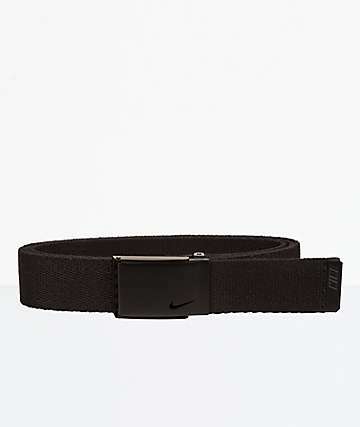 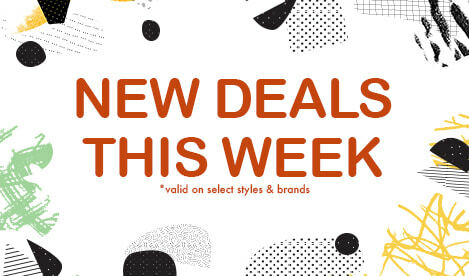 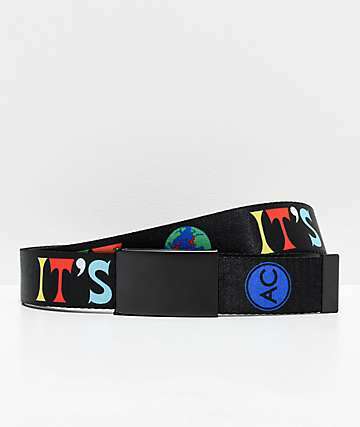 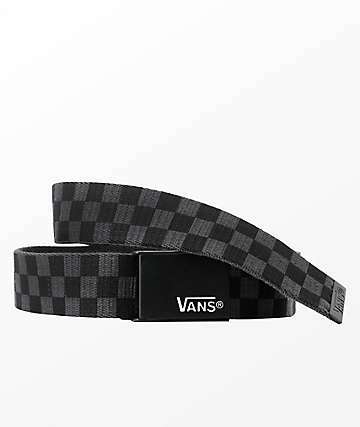 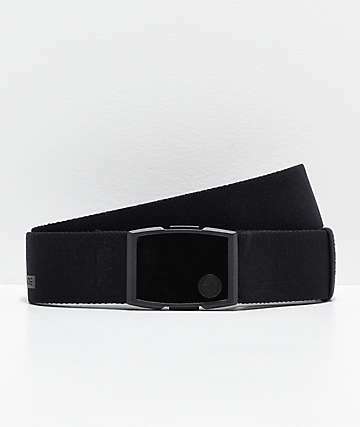 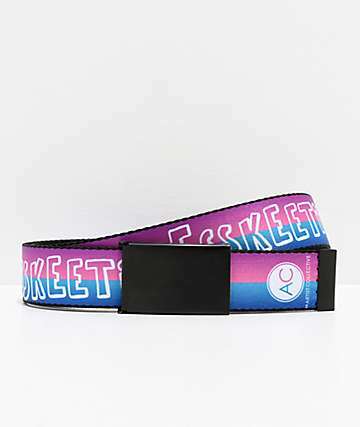 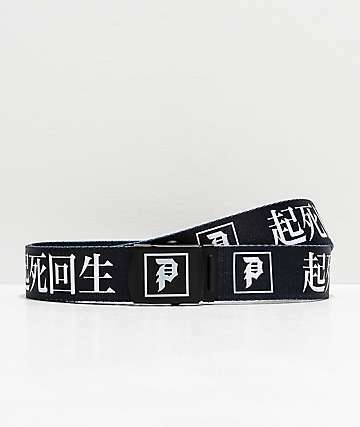 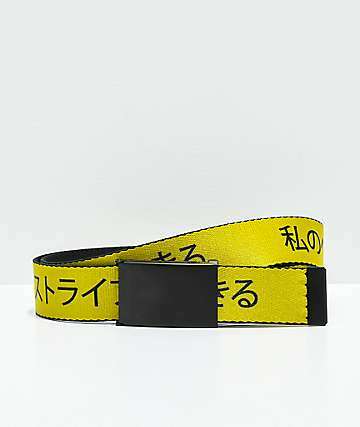 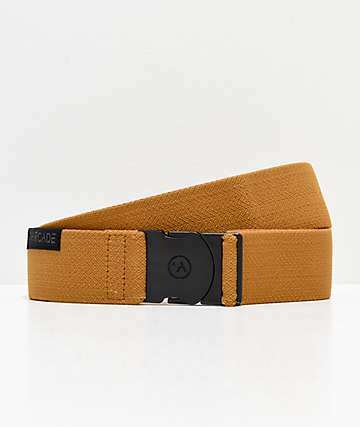 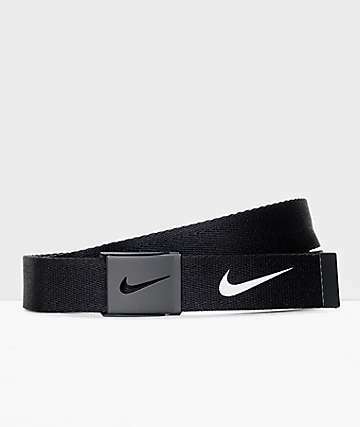 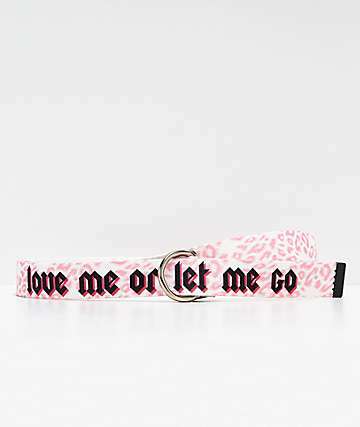 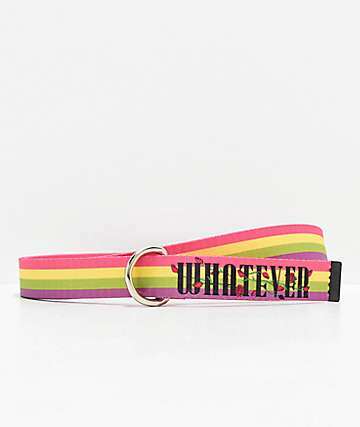 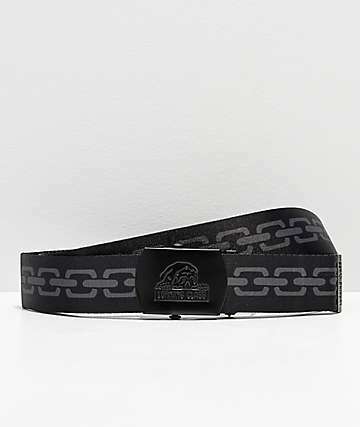 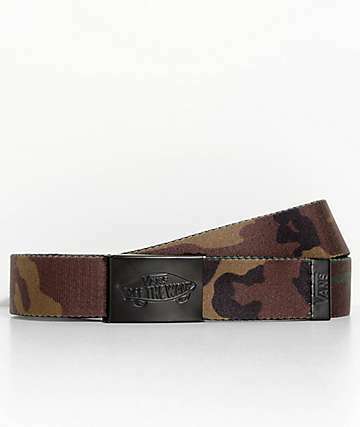 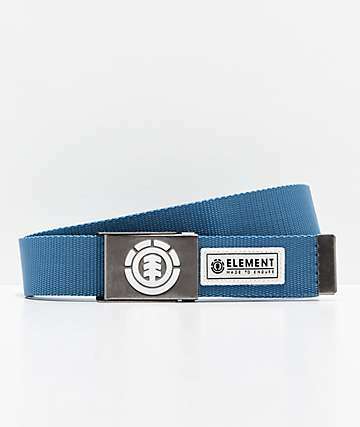 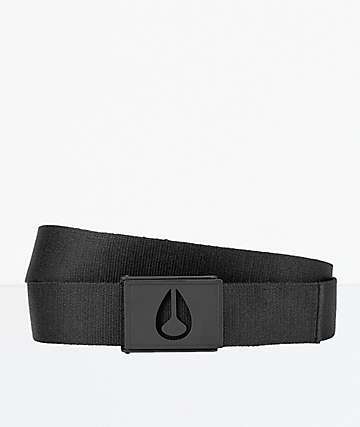 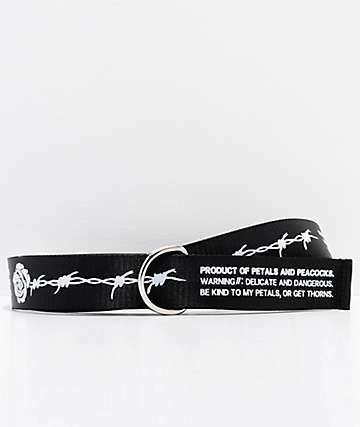 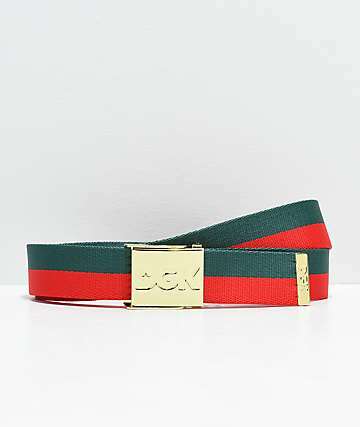 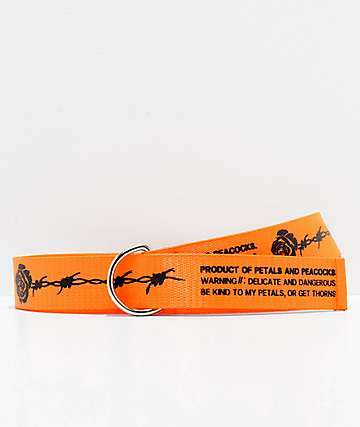 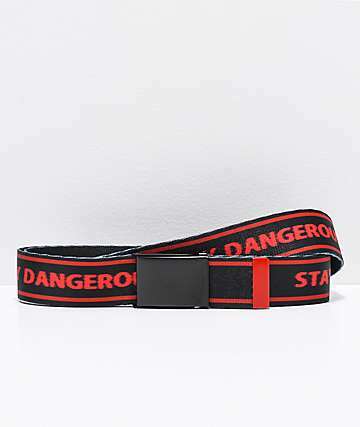 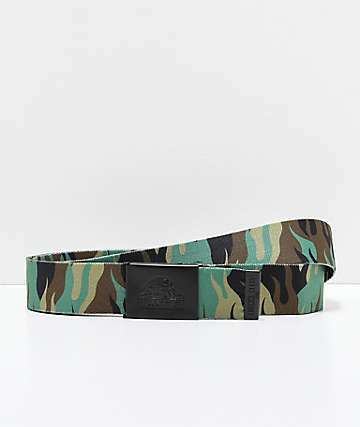 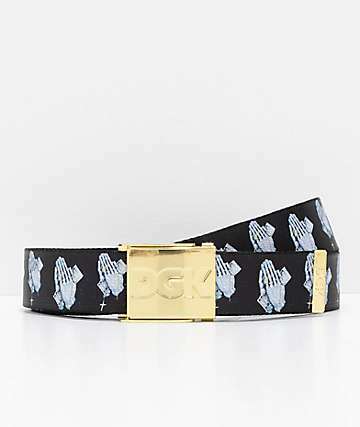 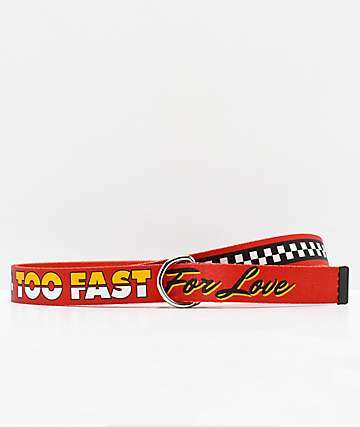 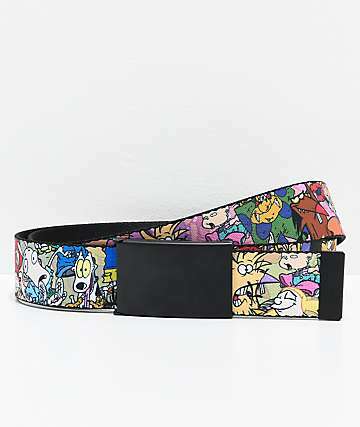 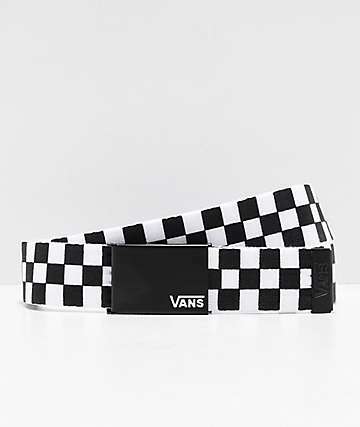 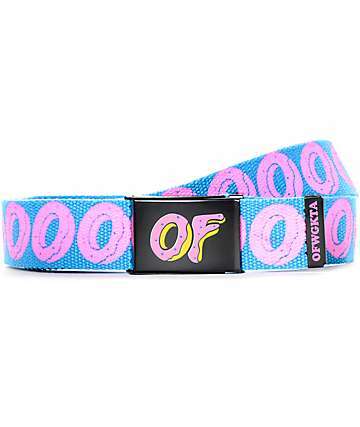 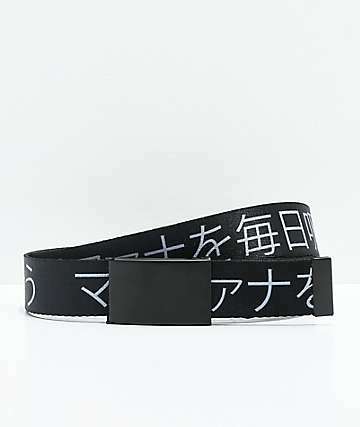 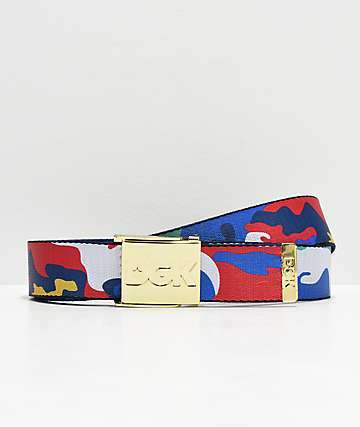 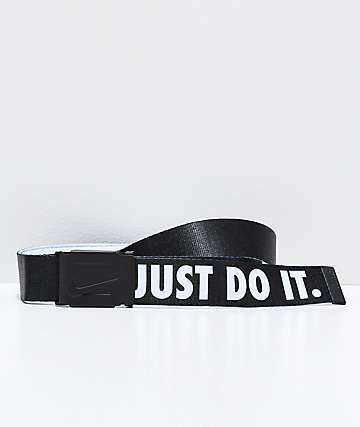 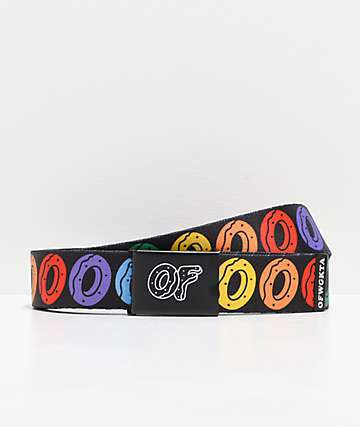 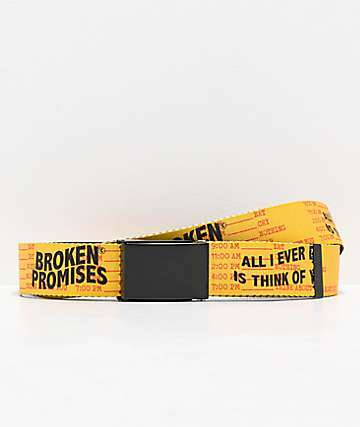 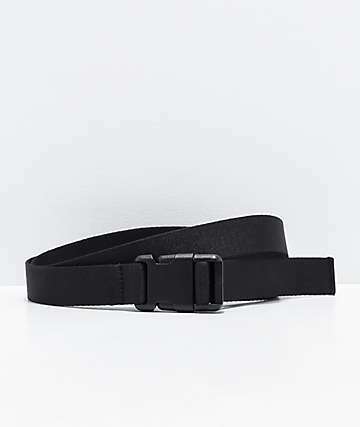 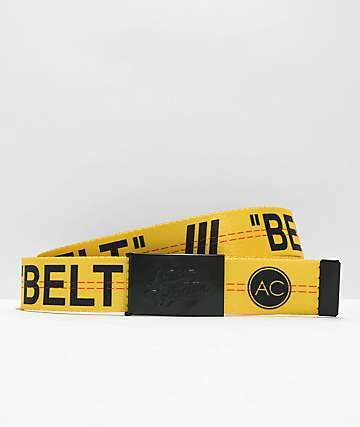 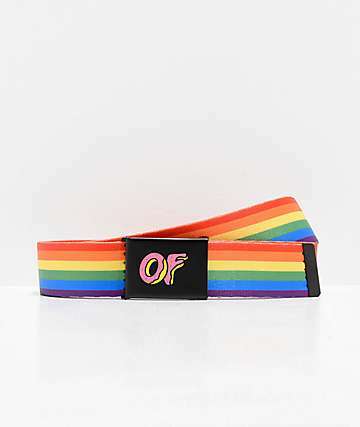 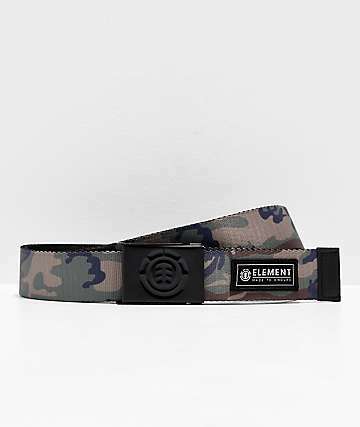 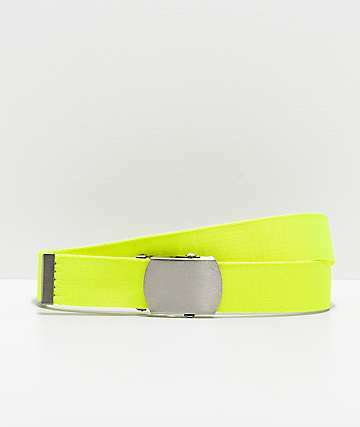 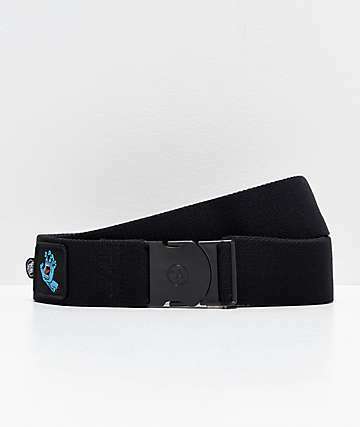 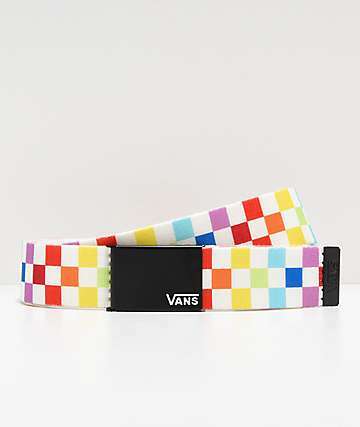 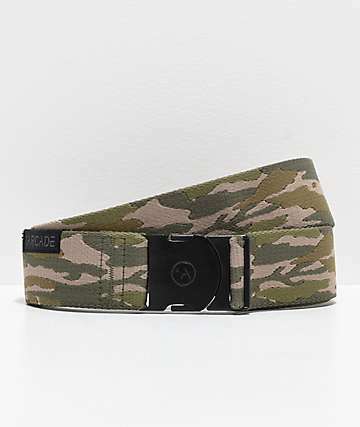 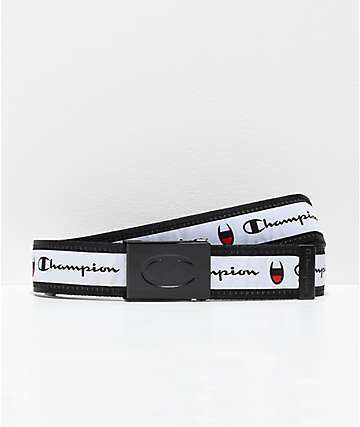 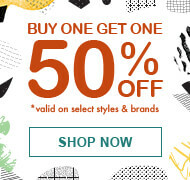 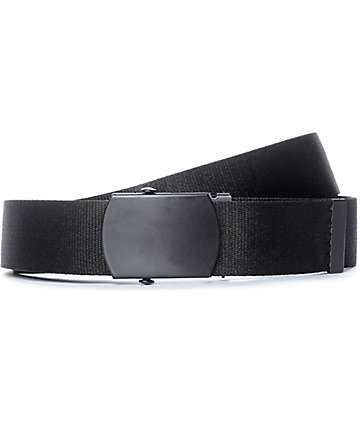 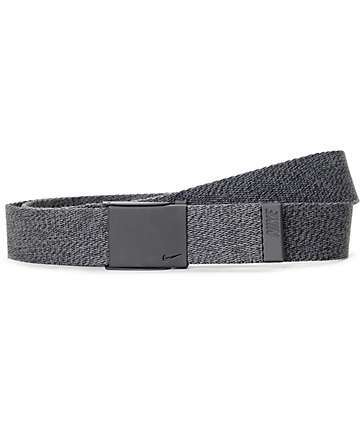 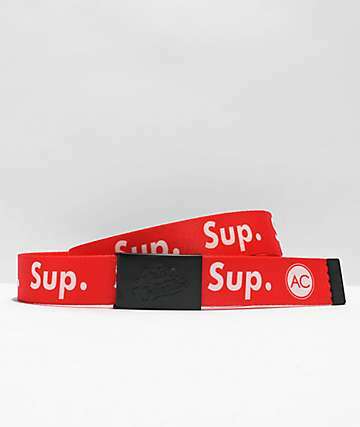 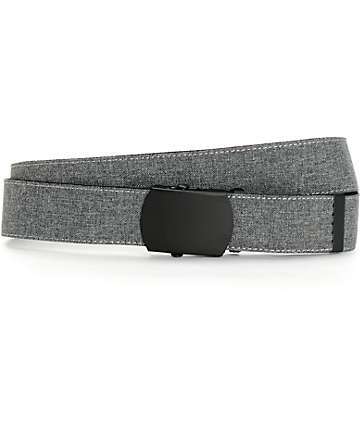 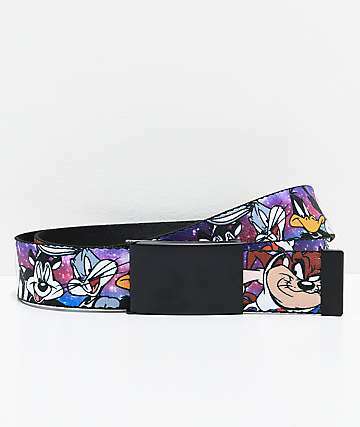 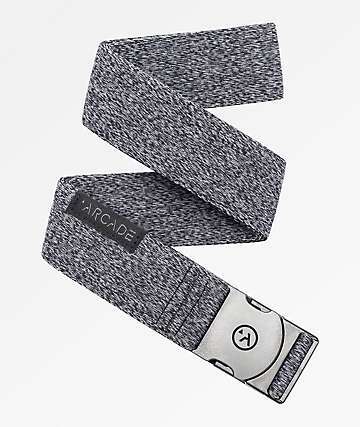 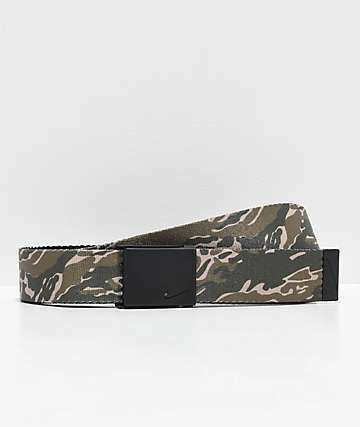 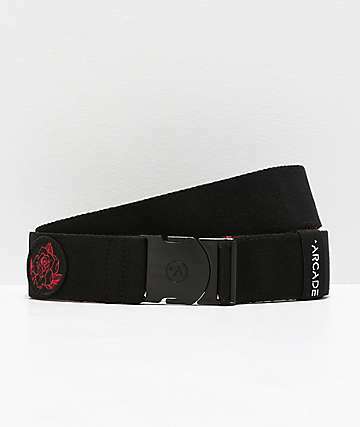 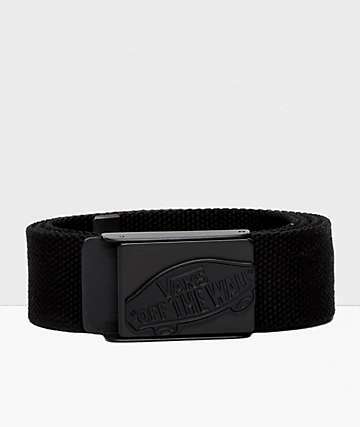 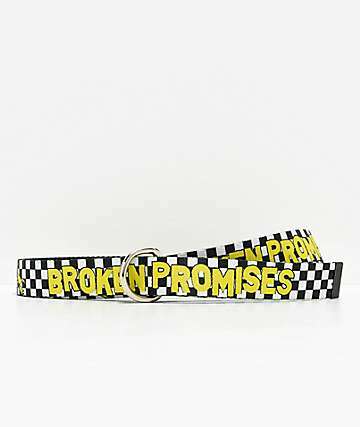 Check out the web belts available at Zumiez. 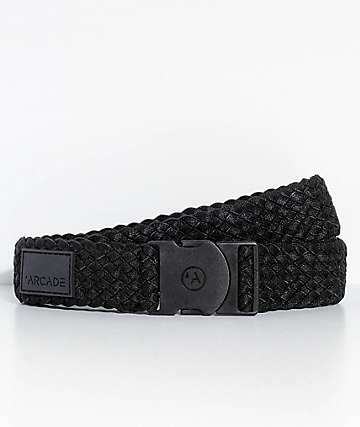 Tough canvas webbing holds up your pants even in face of danger. 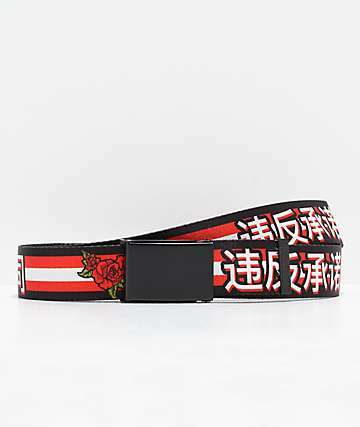 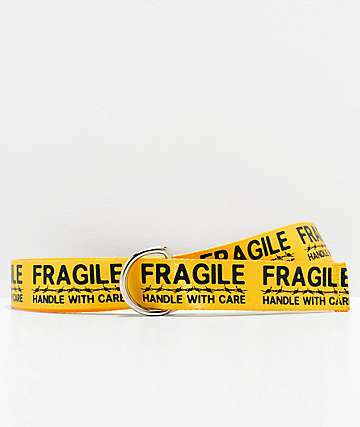 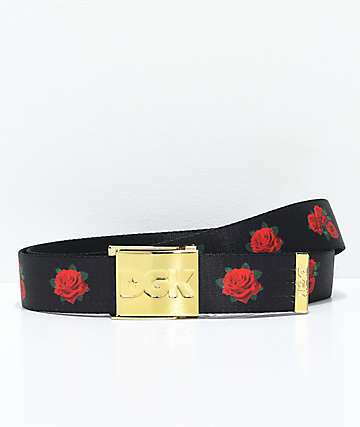 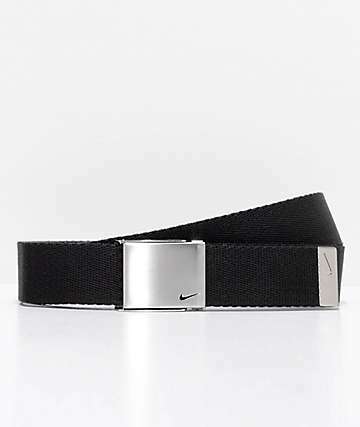 With custom cut-to-fit sizing, you can rock any of the web belts from Obey, DC, Neff, Vans, and more. 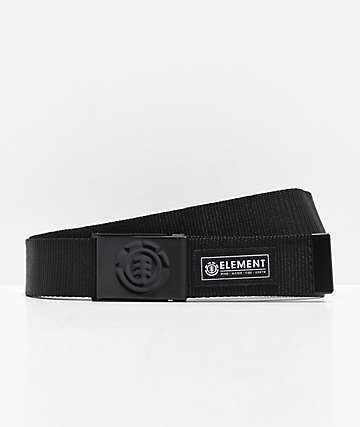 Find what compliments your personal tastes while keeping your pants up in style.